Natural gas is a gas consisting primarily of methane, typically with 0–20% higher hydrocarbons (primarily ethane). It is found associated with other hydrocarbon fuel, in coal beds, as methane clathrates, and is an important fuel source. Natural gas is a major source of electricity generation through the use of gas turbines and steam turbines. Most grid peaking power plants and some off-grid engine-generators use natural gas. Particularly high efficiencies can be achieved through combining gas turbines with a steam turbine in combined cycle mode. 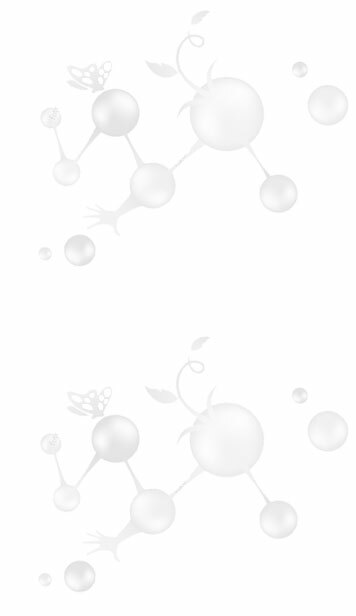 Natural gas burns more cleanly than other Hydrocarbon fuels, such as oil and coal, and produces less carbon dioxide per unit of energy released. For an equivalent amount of heat, burning natural gas produces about 30% less carbon dioxide than burning petroleum and about 45% less than burning coal. Combined cycle power generation using natural gas is thus the cleanest source of power available using hydrocarbon fuels, and this technology is widely used wherever gas can be obtained at a reasonable cost. 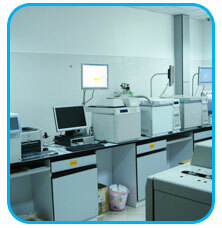 Geo-Chem Middle East carries out gas analysis for a number of the major power companies in the Middle East. 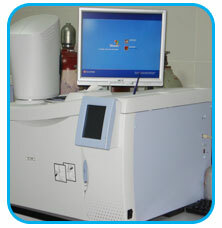 The Geo-Chem Middle East laboratory is having a state of the art gas analysis department containing several gas chromatographic units aimed at carrying out simple composition of natural gas to complex tracer analysis .we also hold the capability for carrying out onsite analysis with our portable Micro-GC. 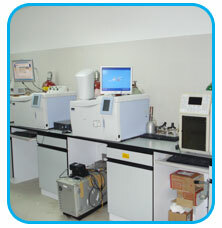 Gas analysis department of Geo-Chem Middle East also caters to critical transformer oil analysis as DGA(assumed to be the ECG of transformers), furan content(critical parameter for determining the health of the transformer) and PCB content in transformer oils. Geo-Chem Middle East also has the capability for analysis of liquefied petroleum gas as a means of certification as well as for quality checks. 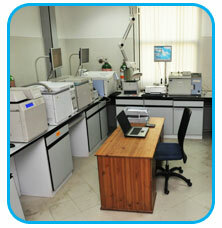 We also have the facility for doing sulfur species analysis in gases, liquids and LPG samples.